Longtime readers will know my affinity for They Might Be Giants. The band's been a part of my life for thirty years now, from their early work in the '80s through their first family album No! in 2002 to three more albums with Disney (Here Come the ABCs, Here Come the 123s, and Here Comes Science). They've done tons more, constantly experimenting with audiences and ways to get their music in front of audiences -- this year, for example, they've released a song and video a week on their new (or old, seeing as it was once just a telephone answering machine) Dial-A-Song website. 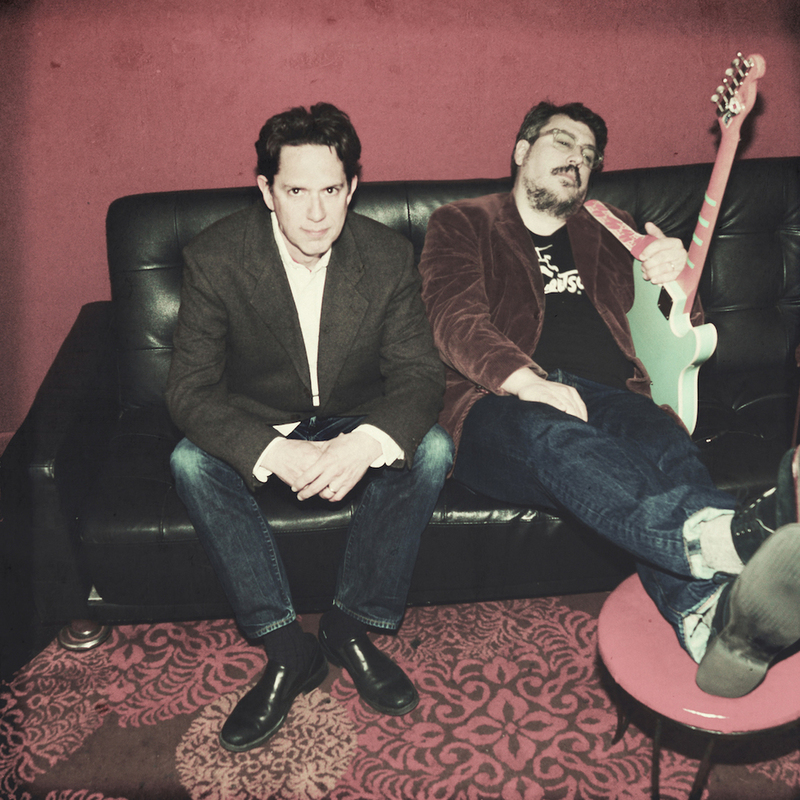 TMBG guitarist John Flansburgh (that's him on the right in the picture above) recently answered a few questions about his own level of disobedience growing up, the process of making the album, and whether more kids' albums are in the band's future. There are some songs on the album about misbehaving -- or at least very independent -- kids. Were you a bad kid, good kid, or somewhere in between growing up? There is a lot of misbehaving on this one! So me? I didn’t get into much trouble, although I was a terrible student. As a kid, like a lot of kids, I was pretty manic and had no ability to concentrate unless it involved the radio, old movies, the counter-culture, pop music, cameras or tape recorders. Fortunately, in high school, John and I had great friends and we all kind of hid from the rest of the school together, working on the newspaper and doing a lot of creative projects for fun. All those relationships were really important to me and very formative. How has it felt as a songwriter to have more relative freedom in not having an album around a loose theme (as on the “Here Comes” albums)? It was great! It's easy just to write songs for entertainment and not worry about those pesky facts! Having said that, was there a theme or idea you had running through your head as you were writing and selecting songs for the album? Well, we’re coming off three educationally-driven projects for Disney and each topic automatically suggested a lot material. With the Why? album we are getting back to writing songs that just work on their own unreasonable terms and that feels different and liberating. The amount of writing that’s been required of us in the past 15 months has been extraordinary and slightly crazy— 60 songs or so have been finished, with a bunch of smoldering wrecks of abandoned half-songs. I really can barely remember the selection process with so many weeks on deadline for Dial-A-Song. It’s kind of been just one big musical slalom ride. We just work as hard and as fast as possible in every direction. Were there songs that you released through Dial-A-Song that you didn’t expect to put on “Why?” that, because of fans’ reactions, you subsequently decided to include on the album? It would have been interesting to use Dial-A-Song as a beta-tester, but everything has to be planned out so many months in advance. We’ve tried to only include songs from Why? on Dial-A-Song that would also scan as suitable for adults. This is where the educational thing would have really gotten in the way, but with the Why? songs it’s been okay. A song like "Hello Mrs. Wheelyke" is probably a good example of how a song can work both ways. But there was a moment that our intentions were not so clear just between me and John; during the creation of one track called "Thinking Machine" we did some file trading long distance and without a lot of conversation. It flowed like this: I put together the beat, John added a bass line and handed off some words, I sang them and put together a chorus, and then John sang the “answers.” And when we were done it was revealed that through the whole process John thought we were working on a kids song and I thought it was very clearly for adults. I don’t even know how it never came up, but it just happened like that. How do you decide when you want someone else, such as your wife Robin Goldwasser, to sing lead vocals (be it on this album or generally)? Really it is the vibe of the song that suggests it to us. “Oh You Did” has a dialogue set up in the song between Robin and me and John (in the role of the misbehavers). It’s exciting to hear a different voice on a song. Robin has a beautiful voice, but for TMBG I think her secret weapon is that she can subtly add character to her voice that really works with our material. On the kids albums she often is playing the “kind lady” which has an official, traditional kids music vibe. But she’s also sung kids parts on a bunch of the Disney themes and did a much brassier turn on the Dr. Evil song in the Austin Powers movie. We’re taking full advantage of her versatility. What do you personally get out of making music for kids (is that different from the rest of your musical output)? It’s very free and a pretty happy kind of writing. I think John pointed out that kids have no cultural reference points for music — all songs are all new to them and keeping that in mind is a very liberating headspace to write from. We were never a hit-making band although everyone we worked with thought we should be and that definitely made us self-conscious. Looking back I can’t believe how far we actually got in that straight rock world. We were also closely watched and critiqued by rock critics. It’s nice to just leave that all behind and just make stuff up. 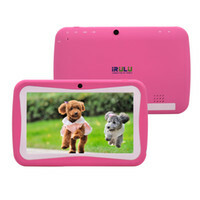 Do you hope to make more kids’ albums in the future? 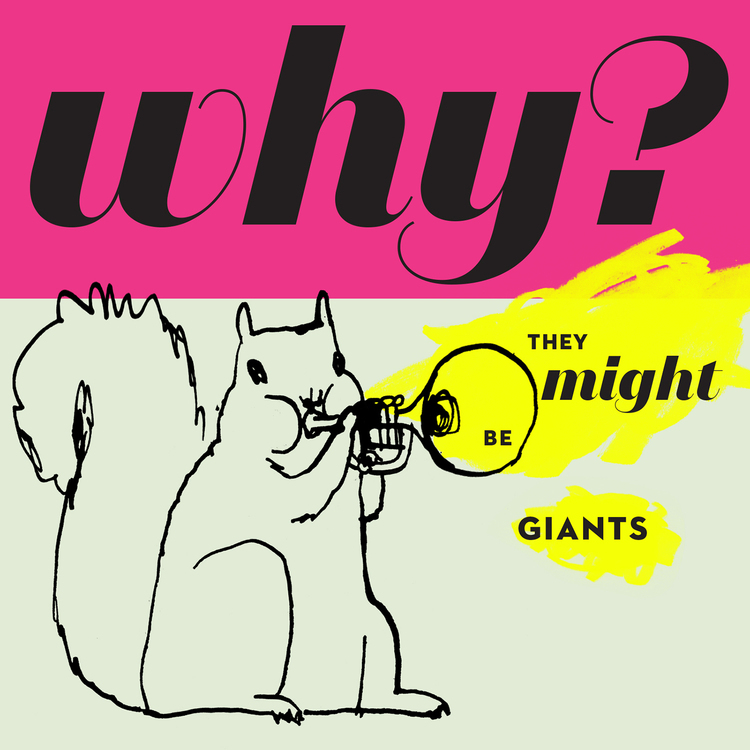 Posted in Interviews and tagged with They Might Be Giants, John Flansburgh, interviews, Disney, Robin Goldwasser. December 11, 2015 by Stefan Shepherd.